The Rhythm Project is a series of short films that unpack the relationship between rhythm and race. The Rhythm Project explores rhythm as a concept, choreographic tool, and way of life. 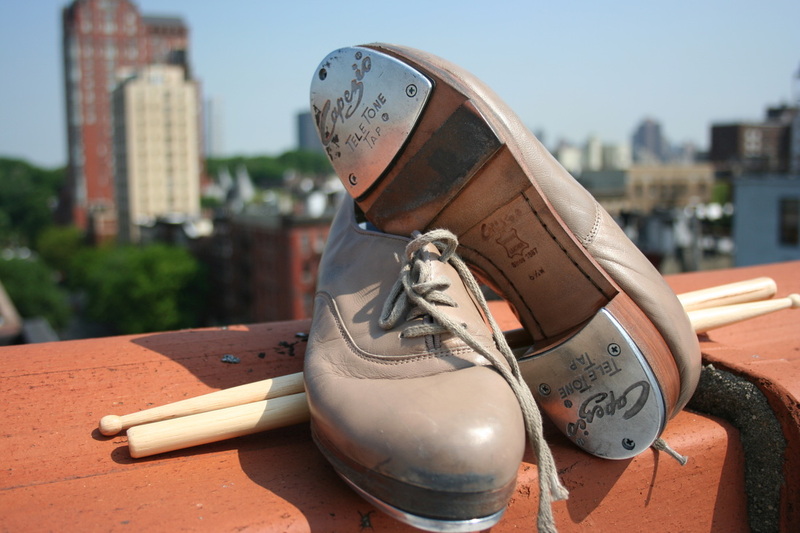 The Rhythm Project is a process-oriented documentary experience that explores the relationship between rhythm and race as it exists for a diverse group of New York City and Los Angeles-based tap dancers. Using interviews as well as live class and rehearsal footage, I will be producing a series of 8 mini-documentaries, each featuring one dancer and his or her own unique set of ideas on this topic. These 8 short films will provide the footage and material necessary for composing a full-length documentary exploring these ideas as well as provide valuable research for use in my doctoral dissertation exploring the relationship between minstrelsy, tap dance, and representation in American performances of stage and screen.